Pastor Terry is the son of missionaries and grew up in Latin America. After graduating from Vanguard University he entered into full time ministry in 1983 and then married the love of his life, Lynn, in 1986. 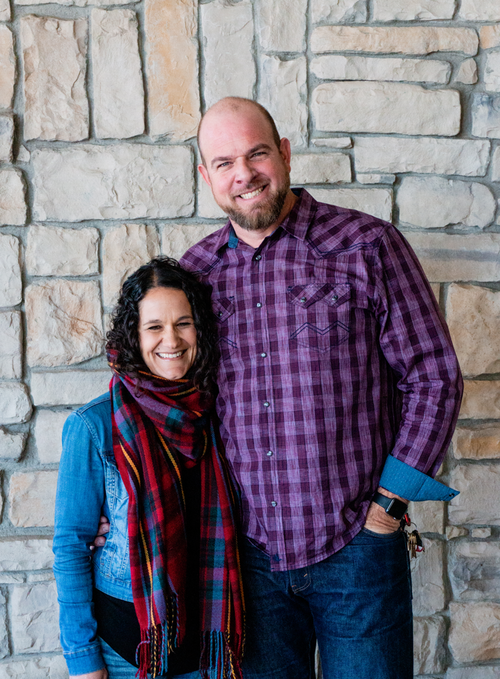 They began pastoring MCC in 2005 and have loved every minute of it. 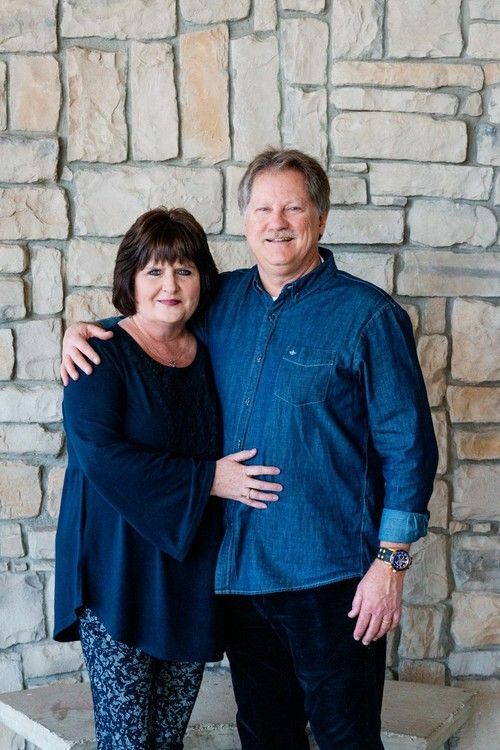 Pastor Terry enjoys being with his family, playing guitar and trumpet, and riding motorcycles. Pastor Cody grew up as a PK (Pastor's Kid). He graduated from Vanguard University in May of 2012 with a B.A. in Theology and an emphasis in youth leadership and then became the youth pastor here at MCC in August of 2012. He has been married the love of his life, Carissa, for almost 3 years and they have one daughter named Chloe. 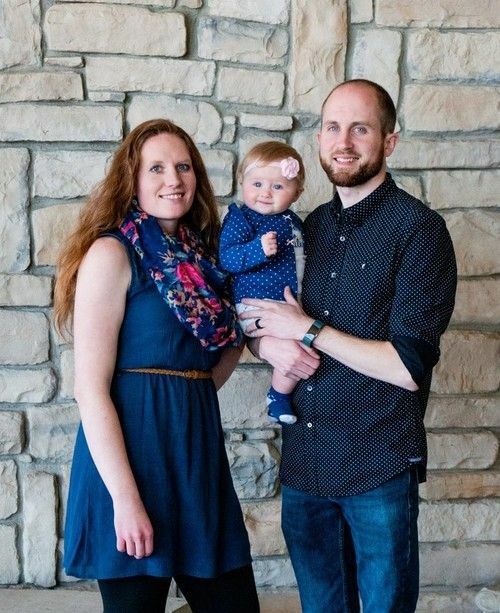 Pastor Cody enjoys sports, movies, video games, and spending time with his family. Pastor Angela became a Christian at a Good News VBS meeting when she was 5 years old. She graduated from Life Pacific College in 2002 with a B.A. 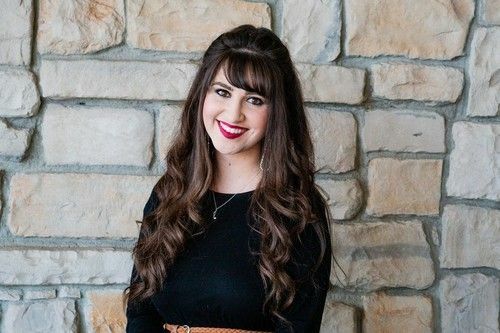 in Theology and an emphasis in Pastoral Care and then became the Children's Pastor here at MCC in August of 2017. 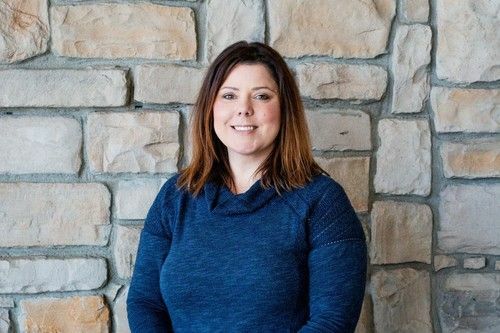 Pastor Angela enjoys connecting with people of all ages, spending time at Bass Lake, having coffee and hanging out, and she may have a slight addiction to all things Apple.